Happy Sunday, everyone! My head hurts, so I’ll cut to the chase. Congrats to this week’s leader: Patlisaurus! 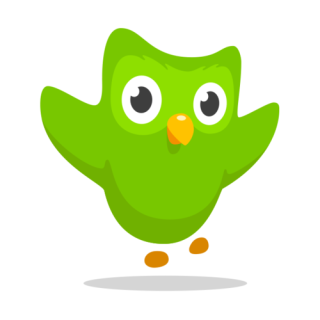 As usual: If you’re interested in participating, just follow me (MPFBonnet) on Duolingo and/or leave your username in the comments so that I can follow you.